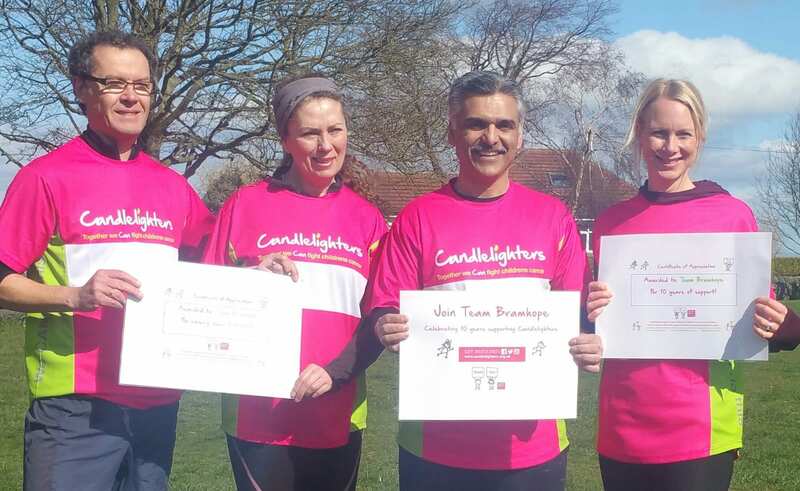 Words can't describe how much these people have done for Candlelighters - but we will give it our best shot. With The Candlelighters Awards slowly approaching, we would like to introduce you to our amazing shortlisted nominees – this feature focussed on the ‘Above & Beyond Effort of the Year’ category. Words can’t describe how much these people have done for Candlelighters over the past year but we will give it our best shot. Amazing Adrian definitely goes above and beyond by fundraising to support his friends after their son was sadly diagnosed with cancer. He not only promotes a fantastic range of team events but also takes on the huge task of organising them too – down to the nitty-gritty logistics. Ambitious Chris is definitely not one for setting small goals. 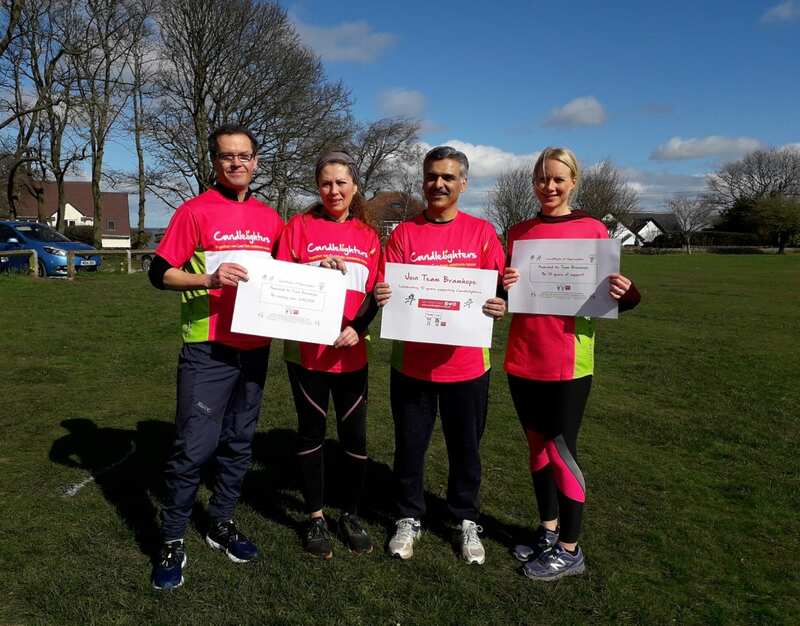 Fundraising in memory of his son Leo, he set his sights on an epic physical challenge – so massive it had to be split into two parts. To start, he walked and ran an impressive 192 miles from the east to west coast of England, taking him the best part of a week! 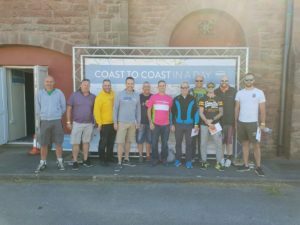 As if that wasn’t enough for Chris, he then set himself the challenge of cycling 150 miles that he and his friend from British Steel completed in just one day! 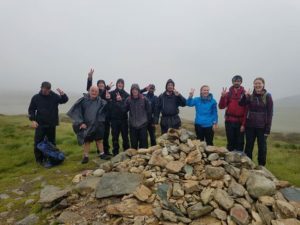 Matt took on the mammoth national three peaks challenge after his friend’s son Harry died in 2017. 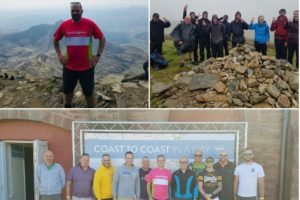 As if taking on all three peaks wasn’t enough for Matt, he decided to push it to the limit – completing it all in one go! 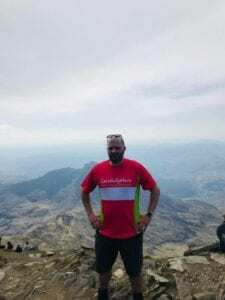 It took him just 30 hours to complete the seismic Scarfell Pike, Ben Nevis and Mount Snowdon.